Circle Dot Marketing works with key media influencers within hard-to-reach retail channels. Our exclusive and proprietary list totaling thousands of coveted media contacts allows us to build relationships with editors, writers, bloggers, and industry experts who will propel your brand and product messages to your targeted audiences. We create full-scale media campaigns and launch brand messages, new products or services, or your company to interested customers and buyers. 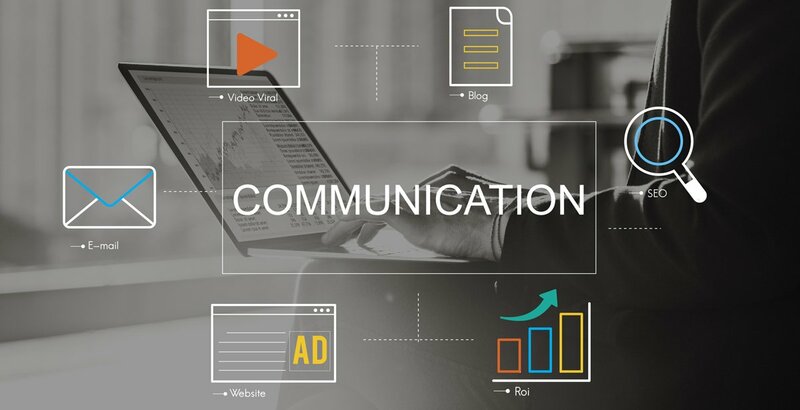 At our core, we’re message architects – Circle Dot Marketing writes, communicates, and delivers news releases, articles, and posts directly to your customers, targeted media, and influential retailers and distributors. Expeditiously and efficiently, we meet and follow-up with media contacts at industry tradeshows, via phone or email, or at in-person meetings. We build on-going results-oriented media relationships. sgee@circledotmarketing.com or fill out the form below.